Buses will be leaving from the front of the hotel beginning at 5:30 pm. The last bus is scheduled to leave at 7:00 pm. 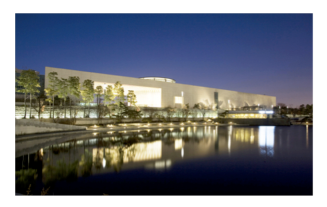 The Gala event will be held at the national museum of Korea. It is the flagship museum of Korean history and art in South Korea and is the cultural organization that represents Korea. It was first established in 1945. In October 2005, the museum opened in a new building in Yongsan Family Park in Seoul, South Korea. The museum contains over 150,000 pieces in its collection with 11,000 on display at one time. It claims to be the largest museum in Asia and the sixth-largest museum in the world in terms of floor space, covering 307,227 square feet (28,542.3 m2). 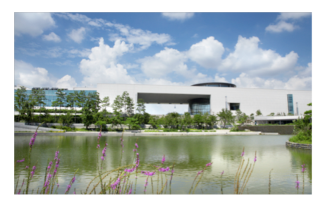 Everyone can have a precious experience at the national museum of Korea.